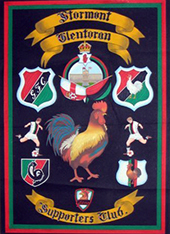 There are many great Glentoran Supporters clubs throughout Northern Ireland and further afar. 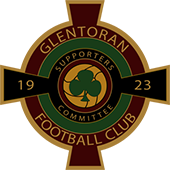 Here we aim to provide you with links to the many great clubs and allow supporters to come together and support the Glens as we all aim for success both on and off the pitch. 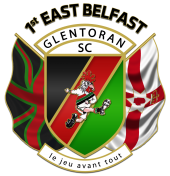 If you represent a supporters club and you like to be listed here please contact us at webmanager@glentoran.com including your supporters club name, web address, email address and phone number. 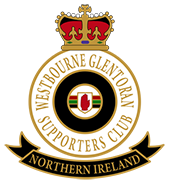 We will list your details here, allowing supporters to contact you for details on your supporters club. 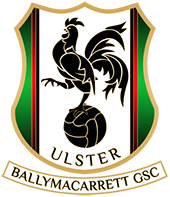 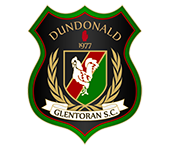 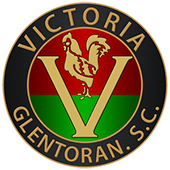 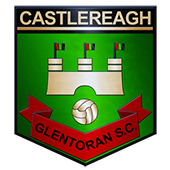 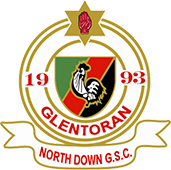 Please note that Glentoran FC is not responsible for any external website content. 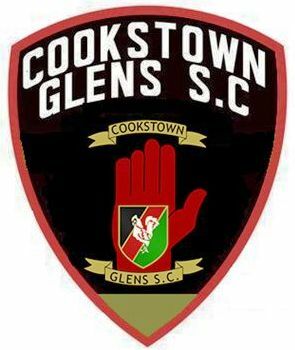 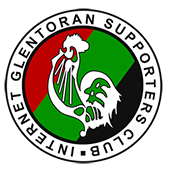 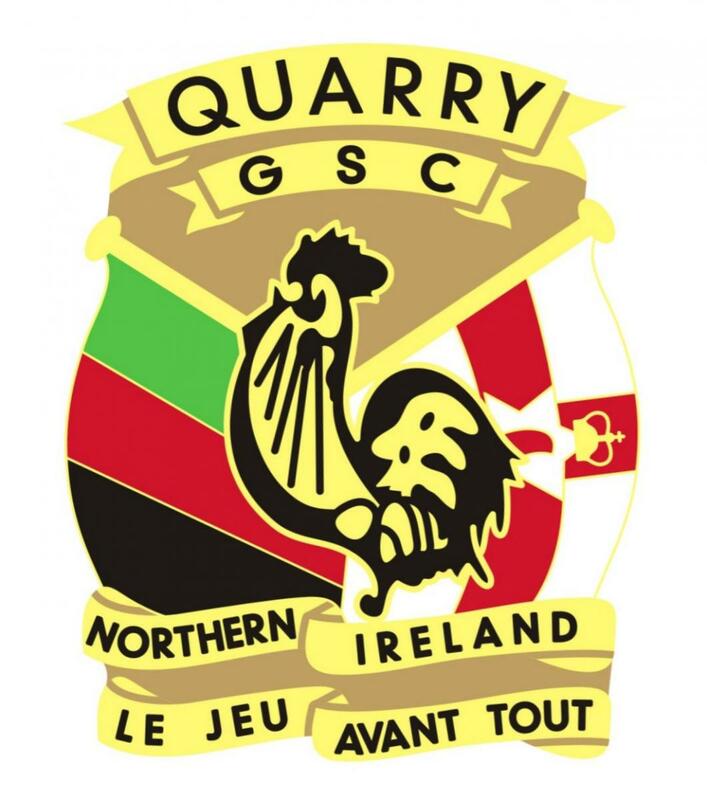 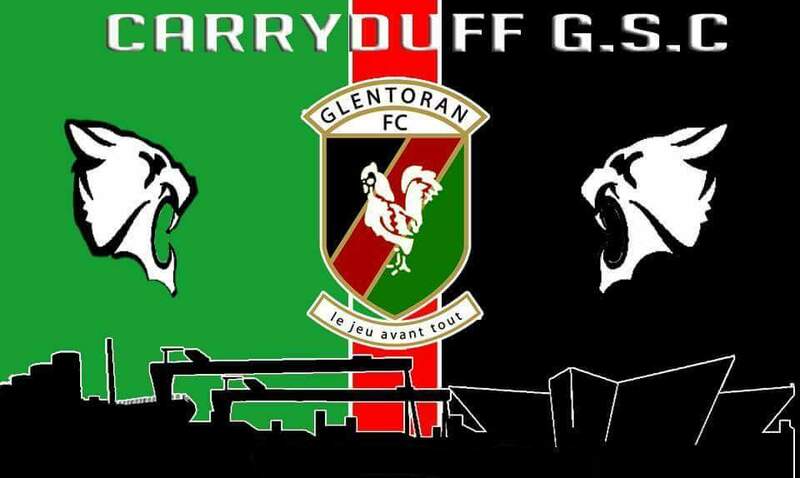 The Internet GSC supply Glentoran FC with the Glentoran.com domain name. 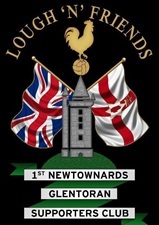 Club sits every other Thursday in 'The Pub' Newtownards. 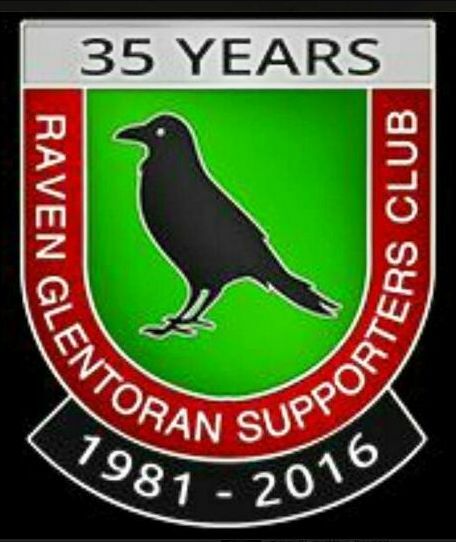 Meetings every other Monday in the Raven Social Club . 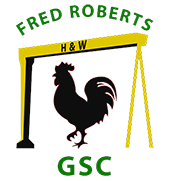 Meetings every second Monday of each month in Harland & Wolff Staff Club .